Next story Gestimer 1.2.5 – Create reminders using a unique gesture. 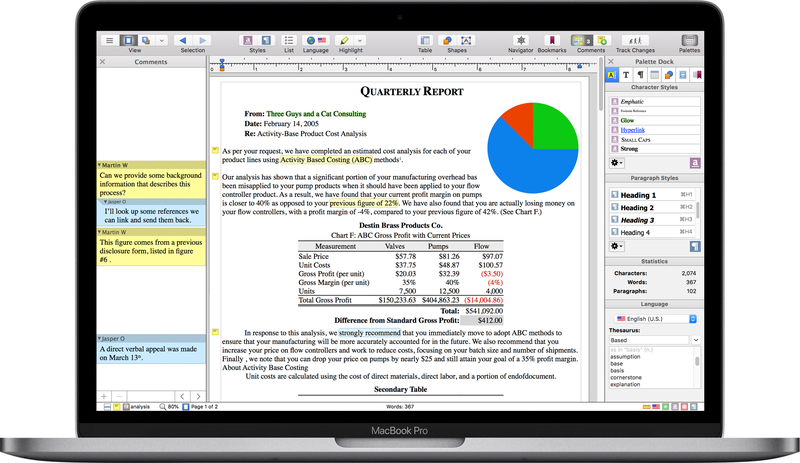 Previous story Paperless 3.0.2 – Digital documents manager. Typinator 5.8 beta 3 – Speedy and reliable text expansion solution.